Global InterGold – from survey to prize draw! The Global InterGold company released the Global Survey, part of a research among its customers. 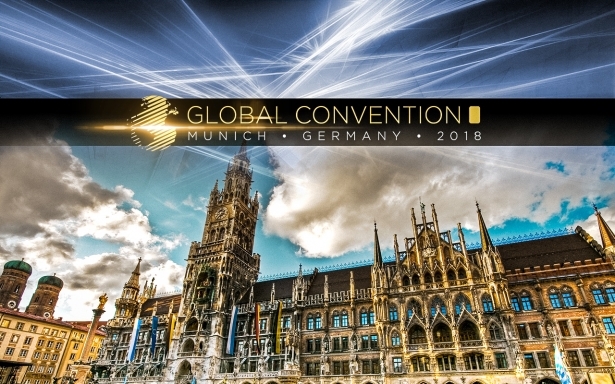 Global InterGold has made a dream come true: to get to know better more than 2 million clients from all over the world. The company's massive survey has been organized and conducted in cooperation with a team of international experts. The results will be the foundation of further business development. From April 24th, Global InterGold’s clients could share their experiences and opinion by participating in our Global Survey. Thousands of people have filled it in. Thousands of people have supported our cause. Thank you all! All the survey participants have automatically entered into an amazing prize draw and will have the opportunity to win a gold bar, an Apple iPad, or a ticket for a summer cruise! Every client having answered ALL the questions is in! 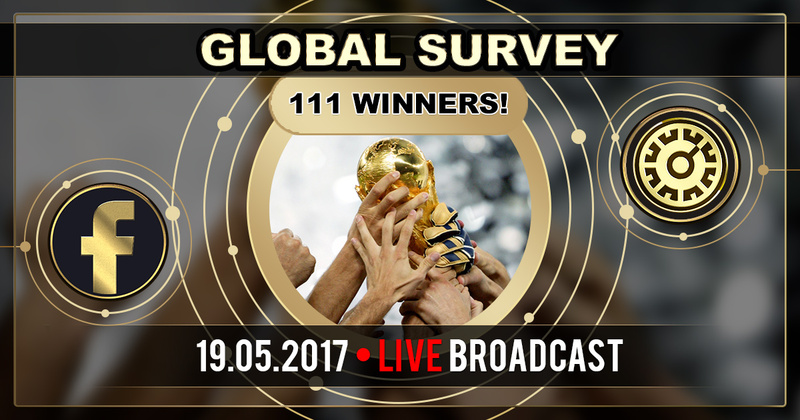 The winners will be announced on May 19th during a live broadcast on Facebook! Stay tuned!